A vacation with the family is a chance to get away from the pressures of work and enjoy spending some quality time with the people who matter the most. But these days, who can afford to just head off on a vacation without a little planning? These six tips can help you save enough money to take that dream vacation your entire family will remember for years. First, call a family meeting to let your family know you are planning a vacation. 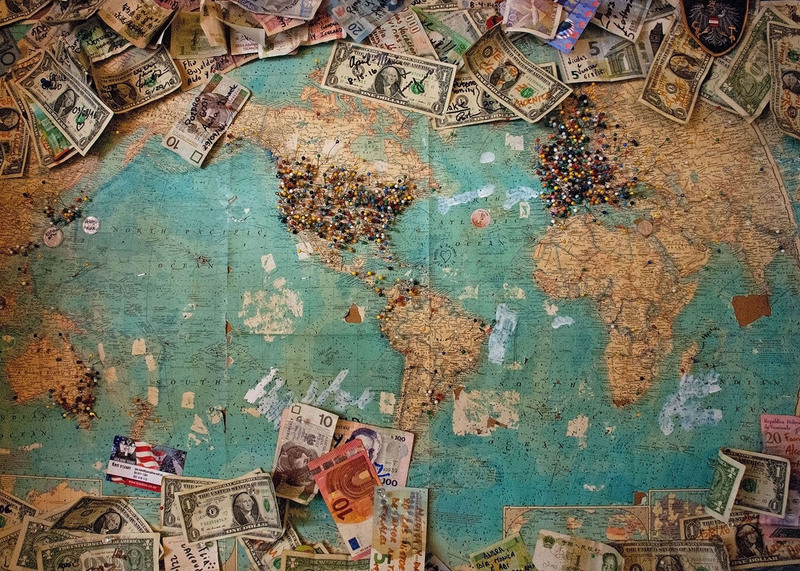 Explain where you want to go, but make sure everyone is aware they won't be able to take the trip if your family isn't able to save enough money. Getting everyone on board will help throughout the coming months as you have to make sacrifices in some areas to save for the trip. It'll be much easier to convince everyone of staying in and having a board game night instead of going to the movies when everyone is excited about the upcoming trip to Disney. Give Everyone an Opportunity to Contribute. Children who receive an allowance can help fund your family holiday by donating a small portion of their allowance towards the trip. You can even encourage older kids to do odd jobs to earn money towards the trip, or setup a "family bank" for everyone to deposit extra change. Involving everyone in the savings process can help your children appreciate the vacation for its true value. Decide What You Will Sacrifice. When you want something, you often need to be willing to give something up to get it. So, as a family, decide what you are willing to forgo to afford the holiday. Will you stop eating out as much, or cut back on your cable bill? Again, getting the whole family to buy in on these choices in crucial to building excitement rather than resentment for the trip. These types of exercises are also great opportunities for teaching children about budgeting and saving. Set Up an Automatic Transfer Each Month. Avoid forgetting the monthly deposit into your vacation account by arranging an automatic transfer each month. If your job pays you through direct deposits, see if your boss will divide your payment into the two accounts. This way, saving for your trip will be automated and (almost) pain-free, and you may be able to take advantage of direct deposit bonuses available at some banks. Open a Holiday Savings Account. You can teach your children an important lesson about banking by bringing them to the bank with you and showing them how to open a savings account. Besides being a teachable moment, a dedicated savings account makes it easier to keep your trip money separate from your regular household funds. You'll also be less likely to be tempted to touch those funds if they are kept in a completely separate account. Selling extra household items and toys is a perfect fundraiser to help pay for a holiday. Besides providing the extra money you may need to reach your goal, it encourages your kids to get rid of those items they haven't used in years but refuse to let go of. When you reach your goal, each member of your family will feel like they earned the vacation. The experience is sure to bring you together and make your trip extra special.